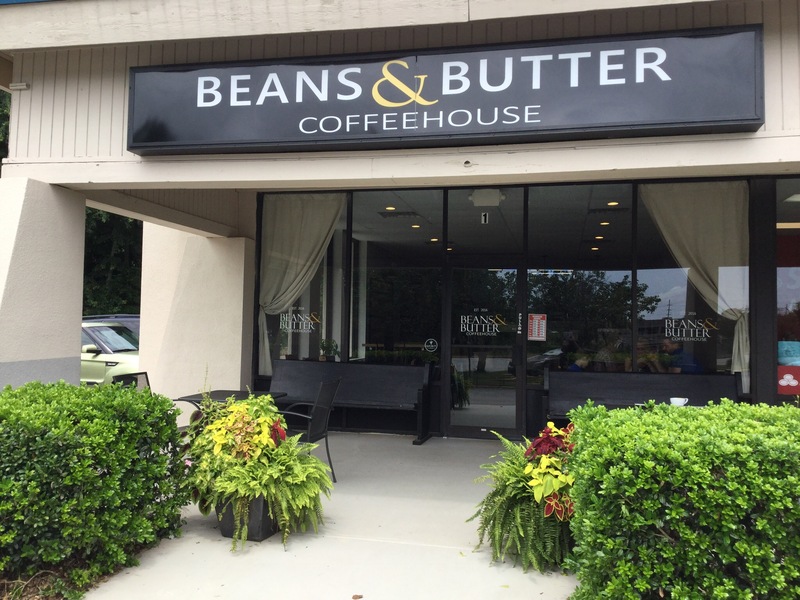 Beans & Butter Coffeehouse was created out of the love we have for coffee and community. Our aim was to create a bright and relaxing space that expressed our passion for pulling a shot of espresso, the timing and essentials in baking and to inspire conversation and community. Our coffee menu is simple and designed to showcase how much we care about our coffee, but above all else, we simply exist to bring forth beautiful breads, pastries and great coffee all under one roof. Most importantly, we agree with their mission. They are in direct contact with their farmers and have a good relationship with them. We purchase our teas from Spirit Teas in Chicago, Illinois. SPIRIT Teas also make a point to know their growers. Their teas are seasonal, so you will only see certain varieties at the appropriate time of year. The other special thing about their teas is that they are all loose leaf teas. Please ask us to describe what is in season for you. All of our pastries and breads are prepared lovingly in house by Michael Simmons in the Beans & Butter kitchen. Michael is continuously honing his craft, and is always whipping up something new and tasty in the kitchen, so come back often as our sweet and savory items change daily. You can also find us at the Lilburn Farmer’s Market on Friday afternoons from 4 pm to 8 pm June through August. We are located in the River Oak Plaza in the far corner of 851 Oak Road, Suite 1 in Lawrenceville, GA. Come and gather with us around the table and share a little time.